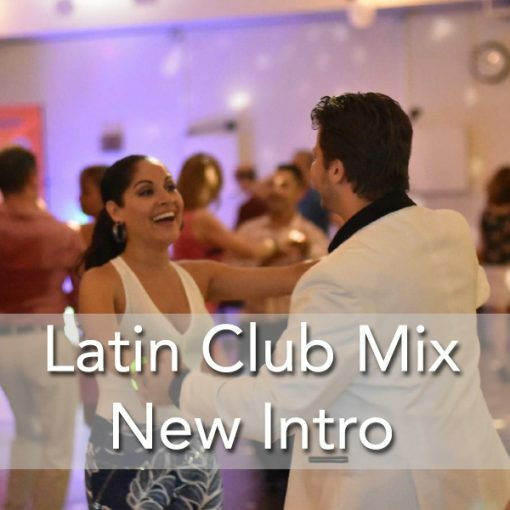 LATIN CLUB MIX is a FUN course for beginners or dancers who wish to know a little bit about all Latin Club Dances. 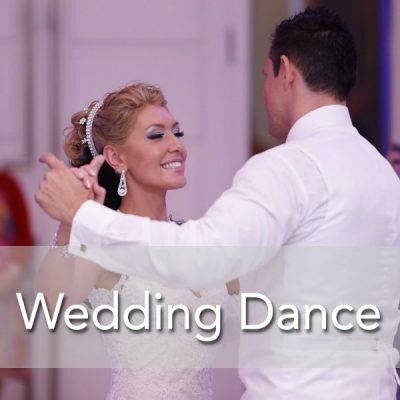 You will learn how to dance Merengue, Cha Cha, Kizomba, Tango, Cumbia & Reggaeton! Why take this course? Students tell us all the time, I got to clubs and they don’t just play salsa, they play all kinds of Latin Rhythms that I don’t even recognize. This Course will teach you about those different styles of dance and not only allow you to become familiar with the music but also all the basic steps so you can dance all night long! 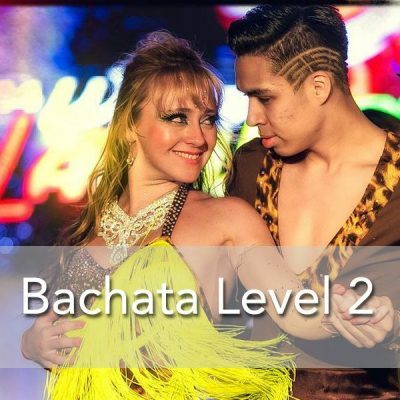 We don’t include Salsa or Bachata in this course because we offer all levels of Salsa & Bachata in 5 week course settings.